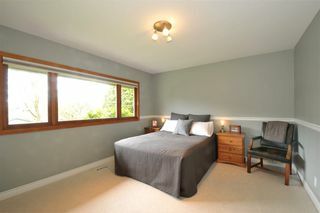 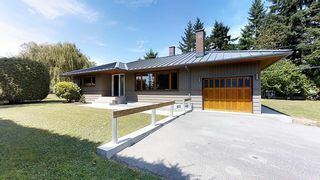 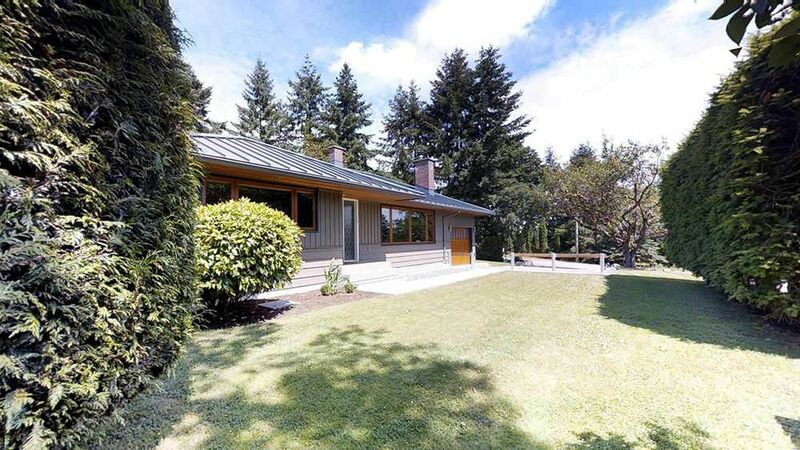 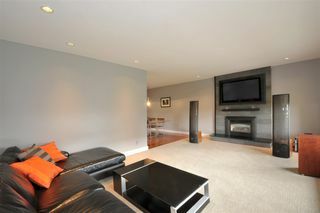 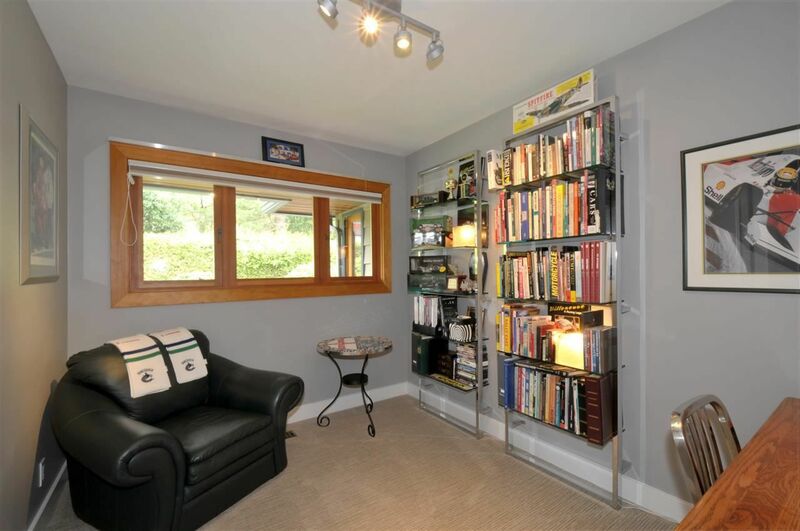 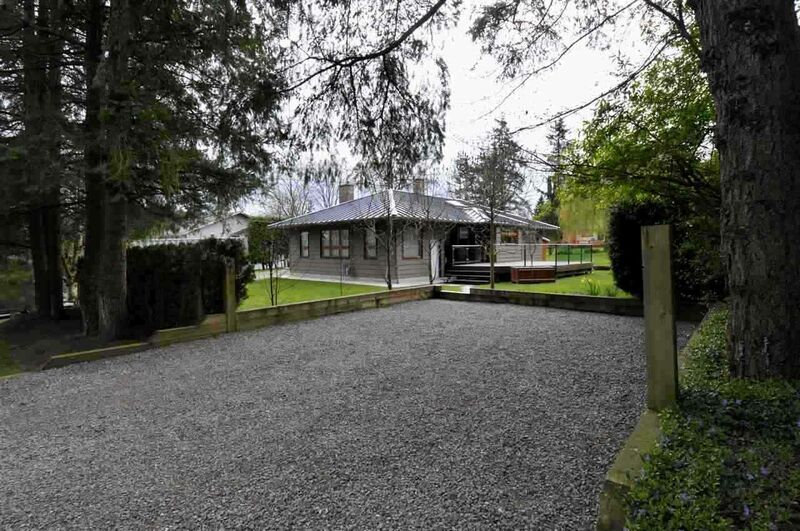 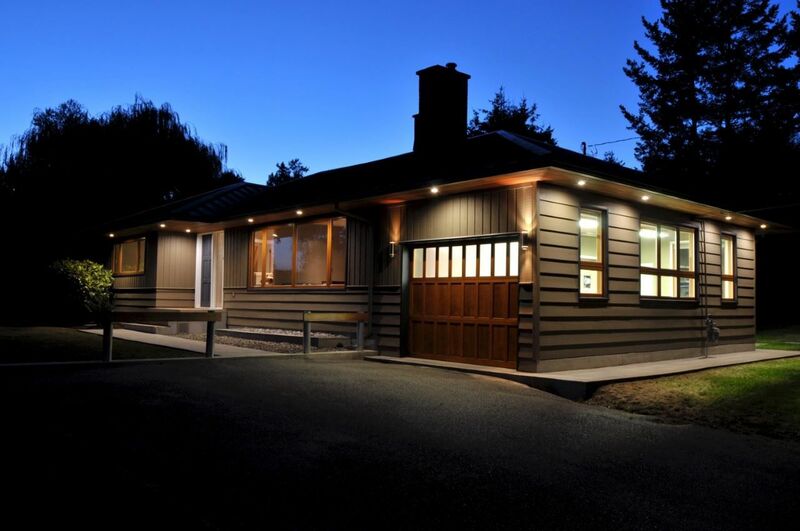 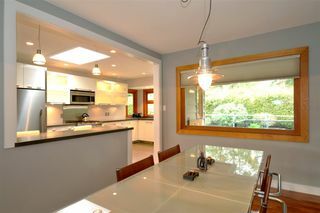 Situated in the heart of Willoughby/Langley, This Rancher with Full Basement sits on a 15,550sq ft lot. 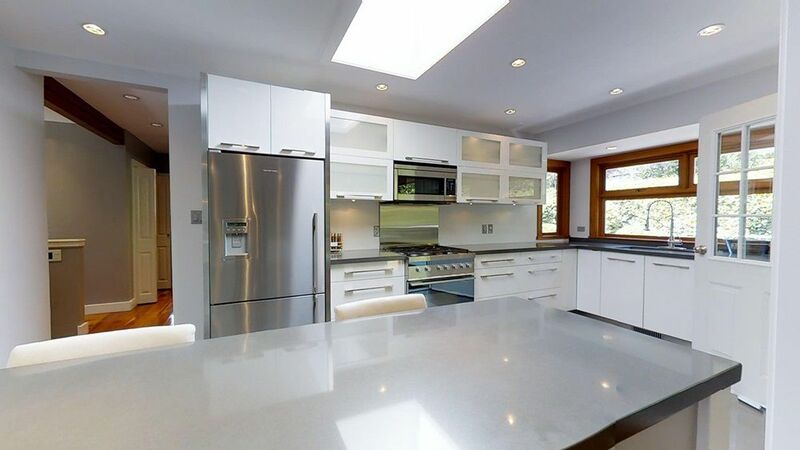 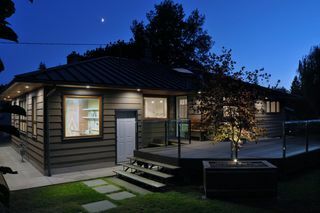 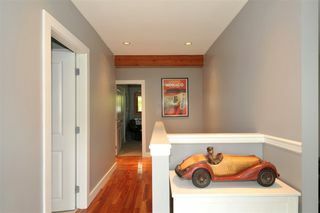 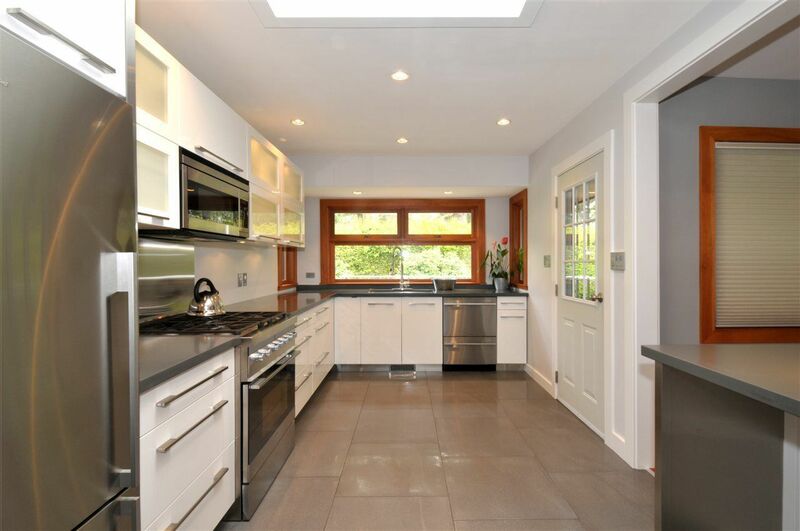 Home received a Substantial and Meticulous Renovation, boasts exceptional Quality and Superb Finishings throughout. 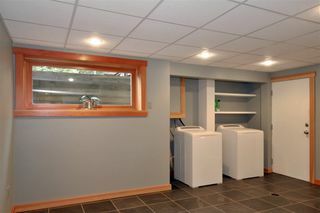 Key features include: Metal Roof, Wooden Double Glazed Windows, Bright Modern Kitchen with Caesar Stone Countertops, Fisher Pakel Stainless Steel Appliances, Real Hardwood Floors, Deluxe Carpets, and Slate Tile, Radiant Heat in both bathrooms, Sound Deadened Media Room, Wine Cellar, Massive Laundry-Mudroom. 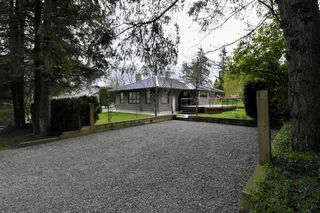 Plenty of parking for multiple Vehicles and 12ft by 18ft Detached Workshop. 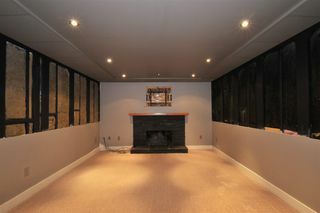 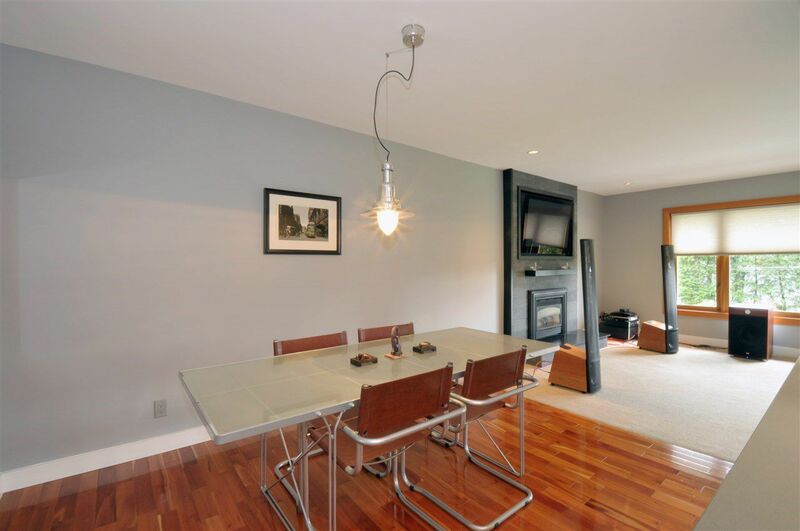 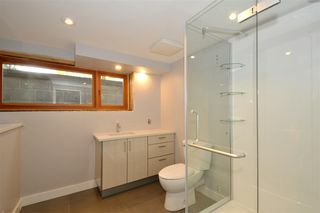 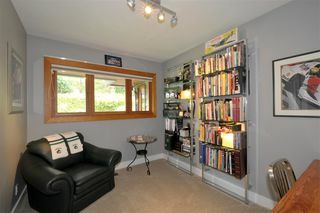 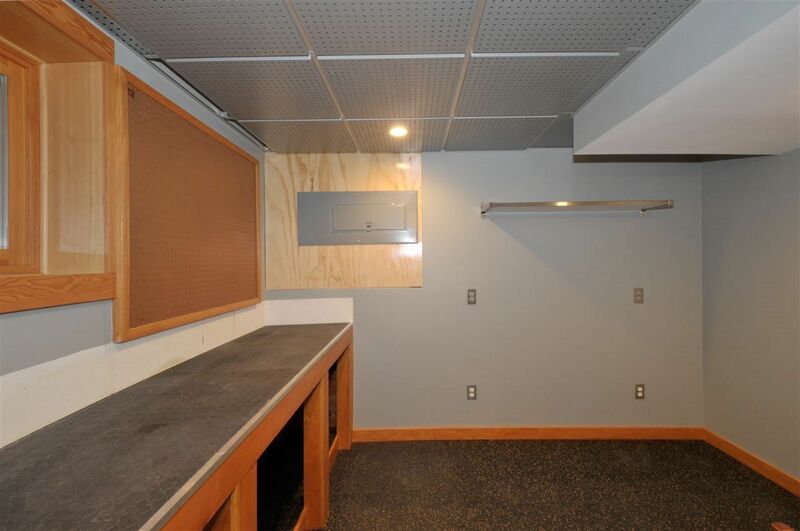 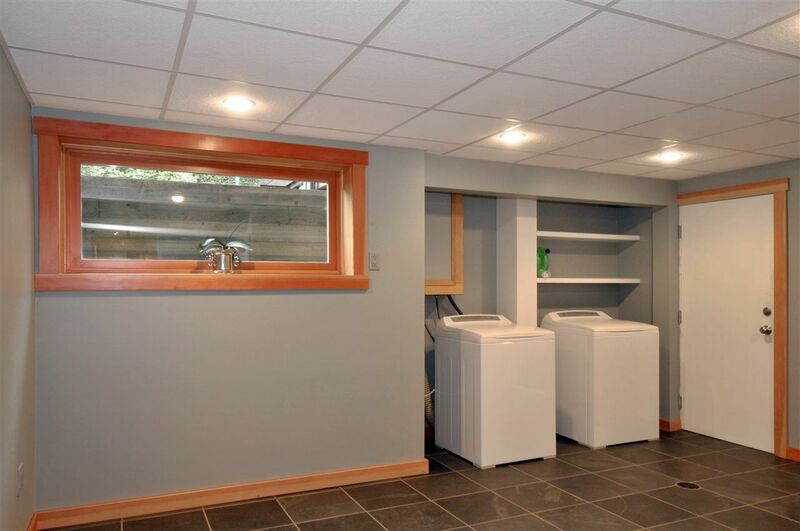 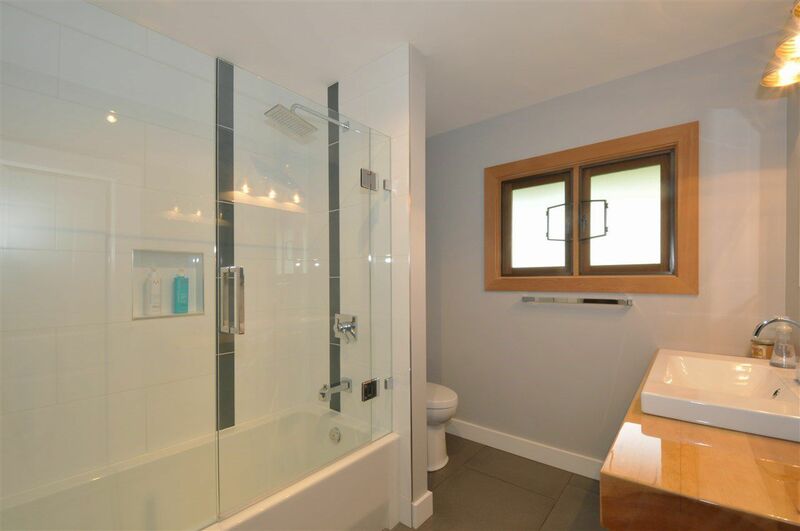 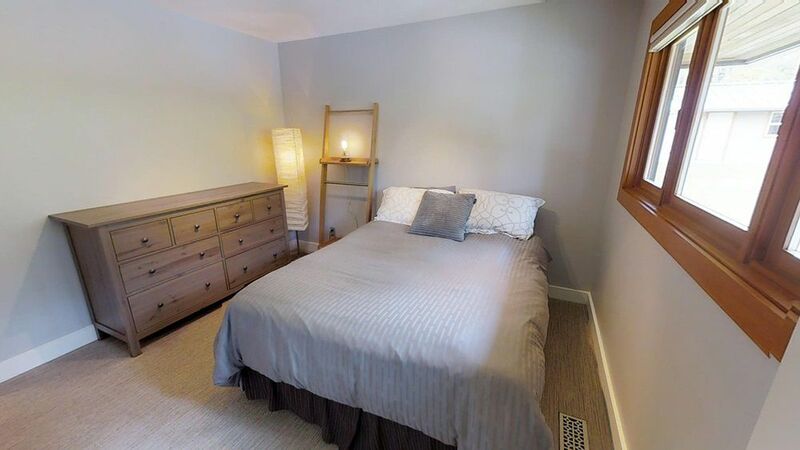 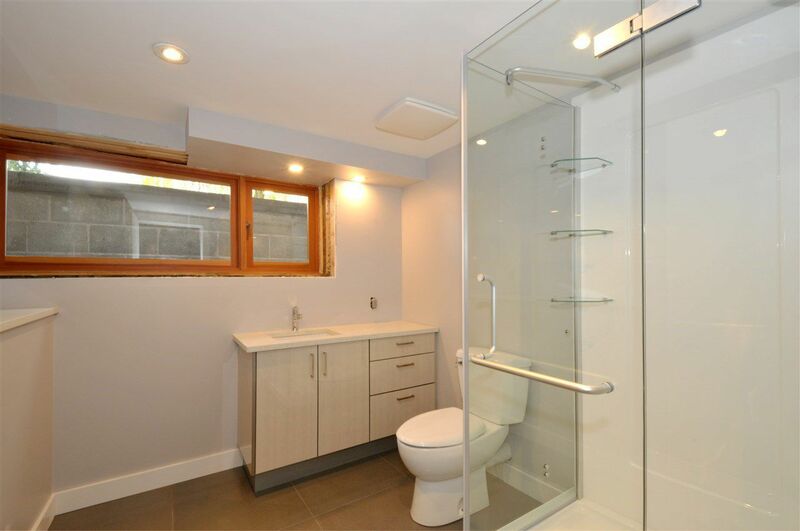 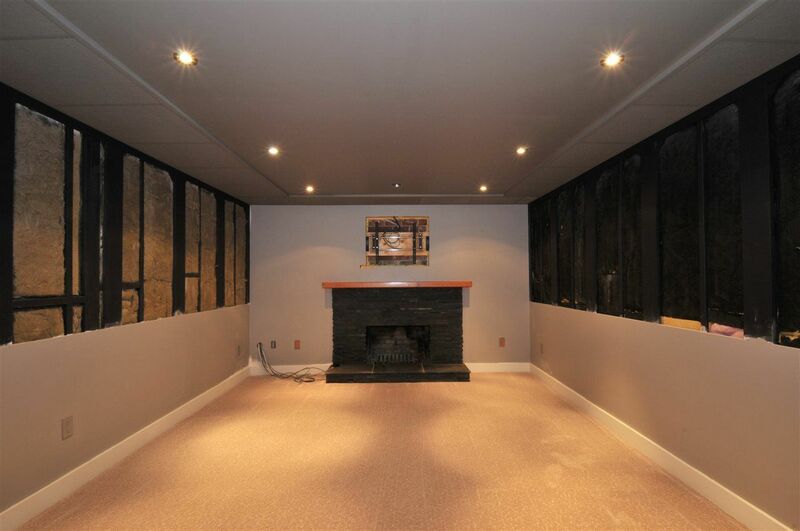 Basement fully renovated with Potential for Rental Revenue. 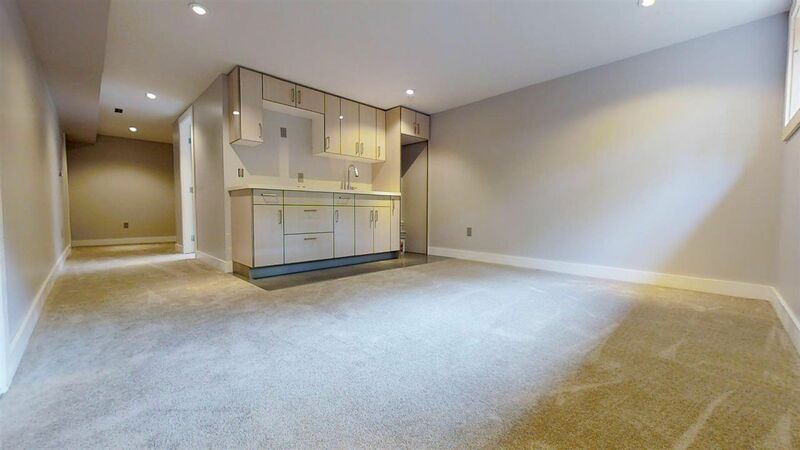 Buy, hold, live-in or Rent Out, Property within the Smith NCP, buyers encouraged to confirm with city re: Future Development Potential.